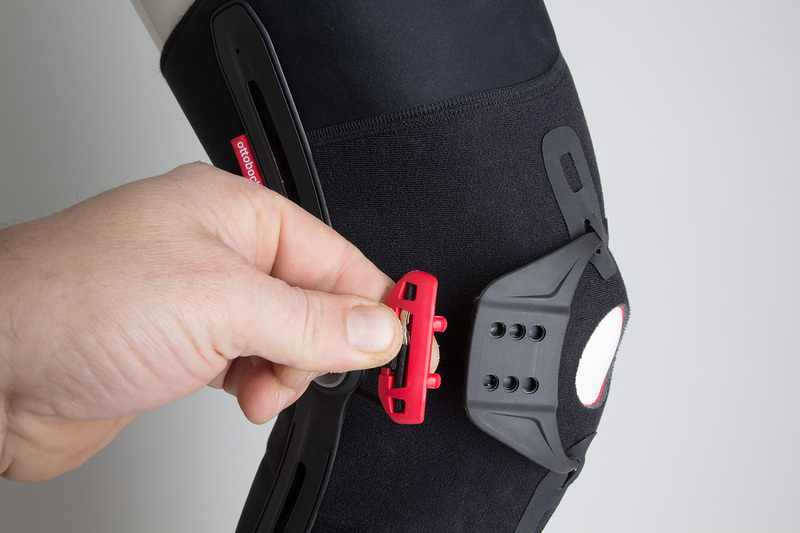 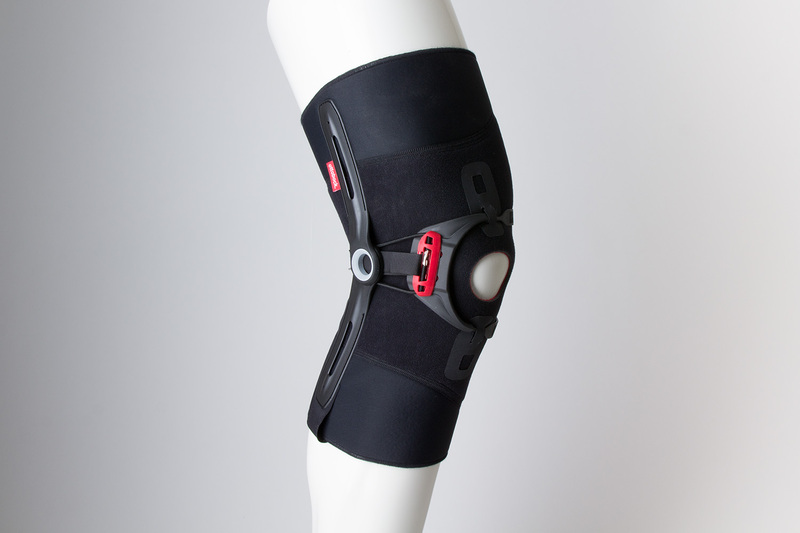 Second generation of the Patella Pro knee brace for patellofemoral pain syndrome, patellar subluxation and dislocation. 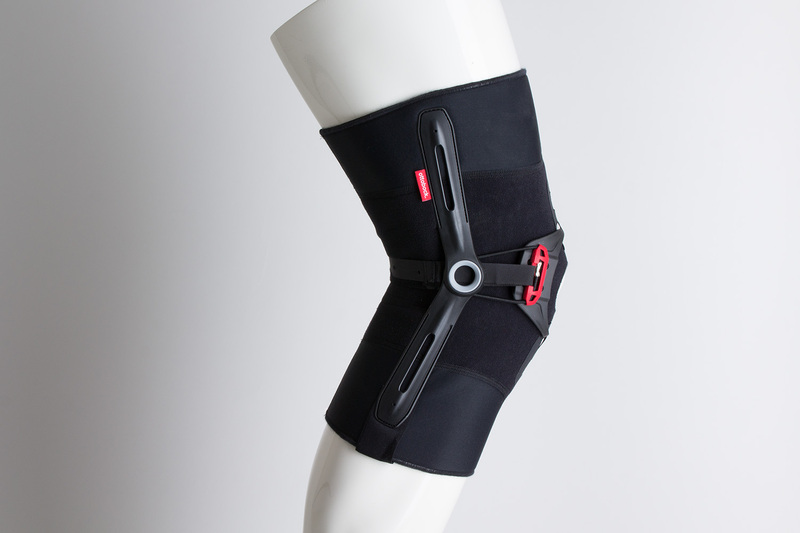 The fit and the ease of use was the main focus for this evolution process. 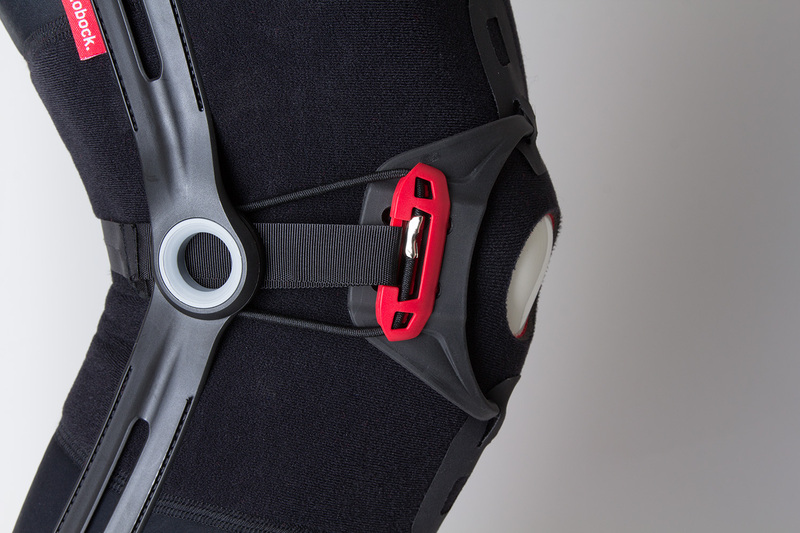 The spring loaded hinges were thinned out to allow an auto-adaptive fit for every person. 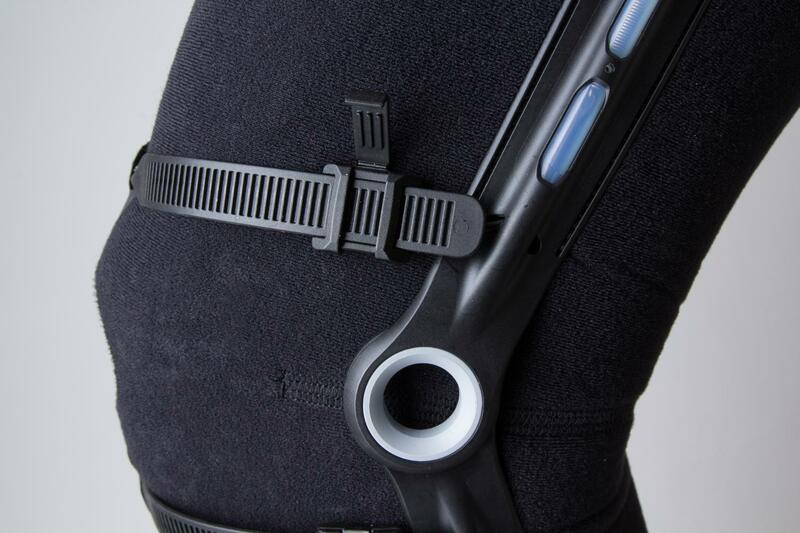 Adjustment and handling were refined and the chance for incorrect use minimized.